Pictured (left to right): Ruben Flores, Sergio Gonzalez, Roger Solis, Jeri Clark, Kirk Clark, Daniel Clark, Josh Forrester, Israel Silva, Adrian De Anda, IMAS Interim Director, John King, Anastasia Perez, IMAS Development & Marketing Director, Aylaia Sifuentes, IMAS Development Coordinator, and Meylo Rodriguez. 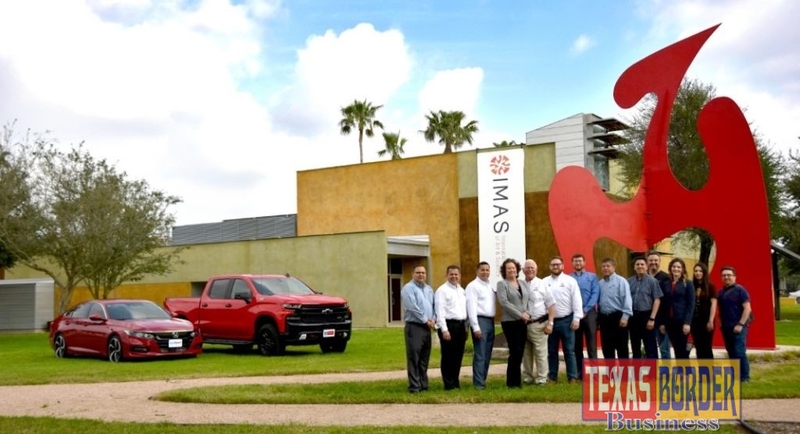 McAllen, TX – It is with great pleasure the International Museum of Art & Science (IMAS) announces  Clark Chevrolet and  Clark Knapp Honda  as our title sponsors for the 11th Annual “Brew-seum” Craft Beer Festival. This much-anticipated evening will take place on April 6, 2019, at the IMAS from 7:00 p.m. to 11:00 p.m. with VIP early access at 6:00 p.m. 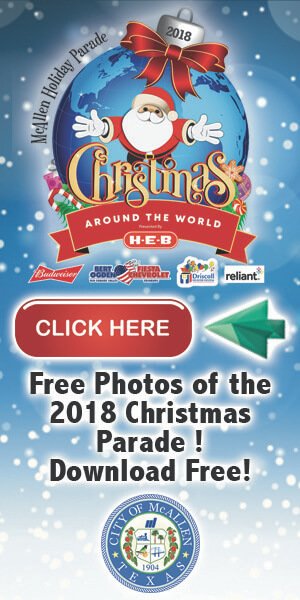 The “Brew-seum” is a unique festival that provides the community of the Rio Grande Valley with a one-of-a-kind cultural experience with a variety of cuisine from the Valley’s finest restaurants and a wide selection of craft beer, thus, making “Brew-seum” a night to remember! The Clark Chevrolet and Clark Knapp Honda dealerships are passionate about serving the community. They support efforts to build stronger communities allowing them to show gratitude for all the community has done to support their business. They serve the well-being of their customers, employees, and neighborhoods where they live and work. These values continue to be at the core of Clark Chevrolet and Clark Knapp Honda. 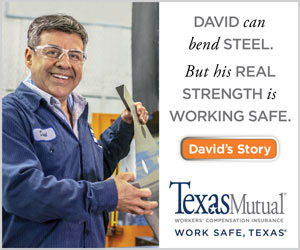 They have created lasting relationships with IMAS and the community. Clark Chevrolet and Clark Knapp Honda dealerships hope their support will make connections and help raise money for IMAS to continue its mission. This year tickets will be sold online beginning on February 23 for the general public and on February 16 for IMAS members. Early bird tickets will include the 2019 collectible Brew-seum pint glass, a coveted item for many who have supported Brew-seum over the past decade. Attendees can enjoy a festival atmosphere, outdoor entertainment and games, music by The Jolly Huntsmen, basketball on a giant screen, food from the best local restaurants and craft beer all night long. Ticket price of “Brew-seum” is $50 per designated driver, $60 per IMAS member, $75 per non-member (general admission), $100 VIP ticket (limited number, access to the VIP Tent with a special performance by Ram Danesse, and early access to the festival an hour before). Everyone attending must be 21 years or older. No children will be admitted. The festival could not occur without the generous participation of local businesses and individuals throughout the region. We extend a deep heartfelt thanks to Clark Chevrolet and Clark Knapp Honda for their participation in making the 11th Annual “Brew-seum” Craft Beer Festival one to remember!